With our vendors keen to embark on their next adventure they offer up an amazing lifestyle opportunity. The next lucky purchaser only has to move in and bask in all their hard work and enjoy everything this beautiful property has to offer. 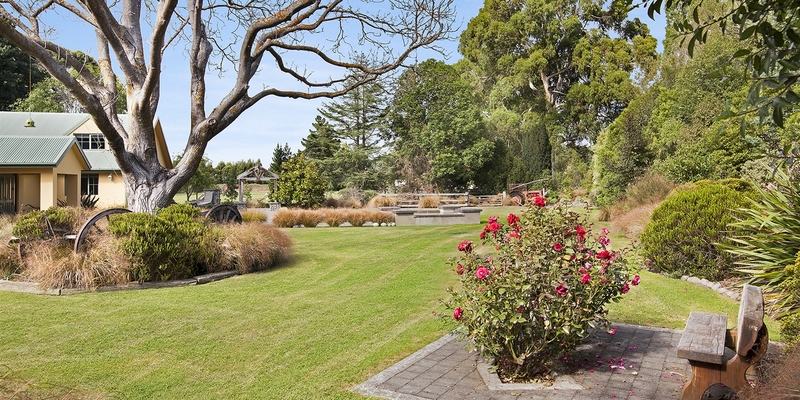 Views, land, shed along with a Stunning home = Paradise Found! You don't have to be a horse person to appreciate the shed/workshop, complete with two stables; along with a hobbies room with WC facilities, it is the perfect space for a multitude of uses. The house offers all the modern conveniences for comfortable, happy living and is wonderfully presented. With generous open plan living spaces, kitchen with an arga and views of the countryside, gorgeous bedrooms and master featuring en-suite/WIR there's sooo much to like! 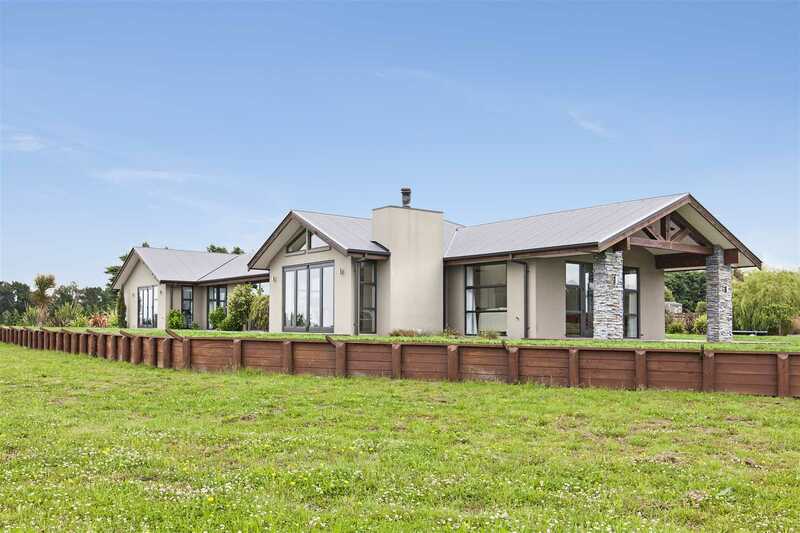 Put Number 235 Douds Road on your wishlist; with flexible viewing days and times to accommodate; don't wait for an open home call now, viewing is essential to appreciate all this property has to offer. Please be aware that this information has been supplied by the vendor and/or sourced from Property Guru, Property Smarts, Land Information NZ, Local Councils, ECAN and other organisations. Four Seasons Realty 2017 Limited is merely passing over this information as supplied to us. We cannot guarantee its accuracy or reliability. Water supply: 1 unit per day Hurinui supply. General: lunge arena for horses, shelter on east and west boundaries, electric fences and post and rail fencing. There is a flat in the barn stable complex, completed at COD level; however permitted only for a bathroom, not the kitchen or for habitability.